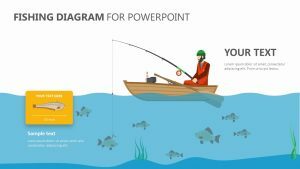 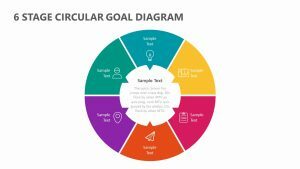 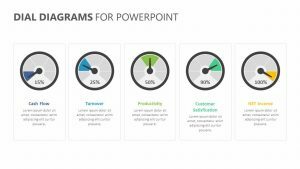 Help yourself and your business partners, colleagues or employees figure out which group of customers you need to be targeting with this Target Buyer PowerPoint Diagram. 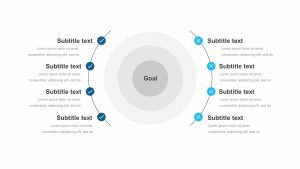 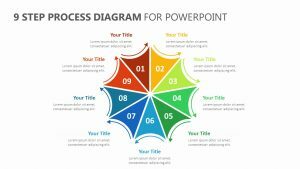 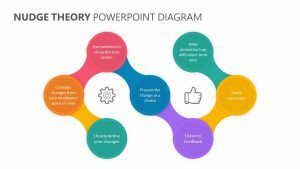 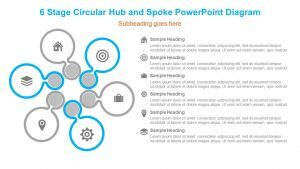 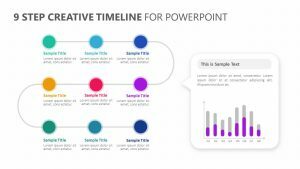 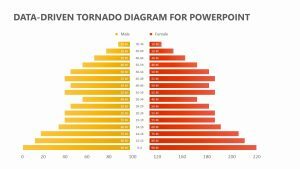 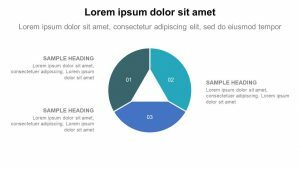 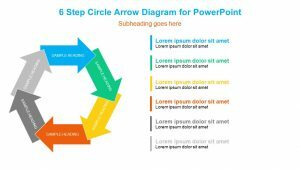 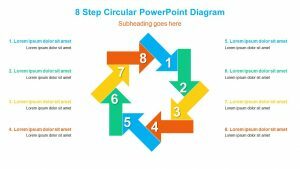 This PowerPoint template features the ability for you to input who your target buyer might be in the center of a flower diagram. 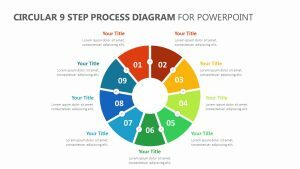 Making up the petals of the diagram are different points of consideration, including industry, product or solution, buying process, distribution model, price point, technology adoption and size of organization. 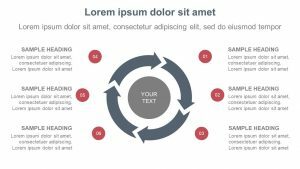 Each one of these petals can be customized by color and offers a corresponding blurb of text to input.